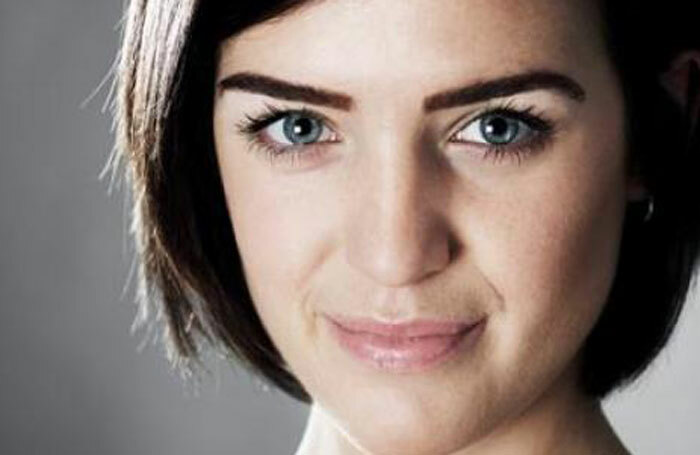 Lauren Samuels is to star in the European premiere of Vanities: The Musical in London later this year. Ashleigh Gray and Lizzy Connolly will also star in the show, which will be staged at Trafalgar Studios 2 from September 1 to October 1. A press night will be held on September 6. Based on the 1976 play of the same name, the musical first premiered Off-Broadway in 2009, and features a book by Jack Heifner and music and lyrics by David Kirshenbaum. Racky Plews will direct and choreograph the show, which will have design by Andrew Riley, sound by James Nicholson and lighting by Tim Deiling. Tamara Saringer will serve as musical director for the show, which is produced by Matt Chisling and Amy Anzel, in association with Aria Entertainment.